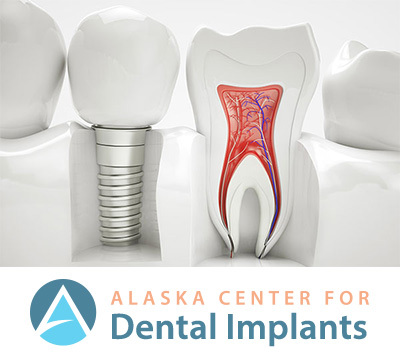 At Alaska Center for Oral + Facial Surgery, our board-certified surgeons are graduates of both dental and medical school. This provides you the confidence that the care you or your loved one is receiving is the highest possible level available anywhere. 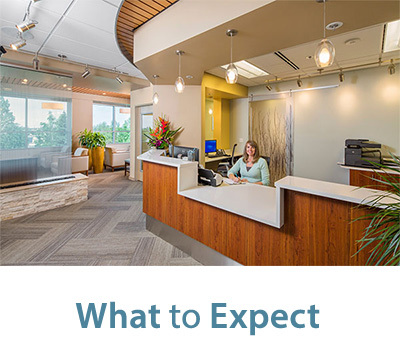 You will find our clinical facilities to be the highest quality, utilizing the best technology and innovations to deliver the most up-to-date care possible. We believe in being financially reasonable. With wisdom teeth extractions, bone grafting, sedation and implants—we can maintain lower fees due to the fact that we do high volume and high efficiency, which equates to more experience in the complexities of these surgeries. 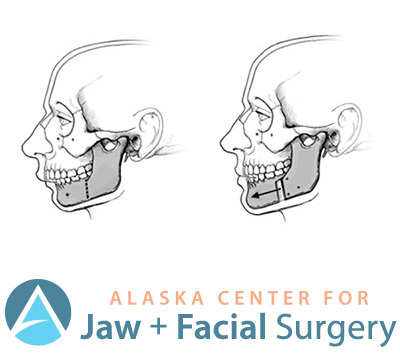 Corrective jaw surgery is completed to address issues including improper bite, jaw malposition, and obstructive breathing patterns. Any of these symptoms can exist at birth, be acquired after birth, or as a result of trauma. Dental implants may be small, but they are not simple. Thorough treatment planning provides the highest standard of dental implants available. Our highly-trained surgeons perform this procedure to the national standard at a competitive cost. 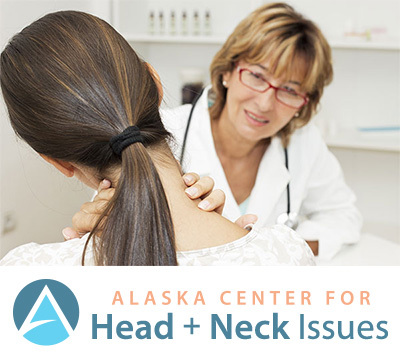 We offer a diagnosis and treatment for a wide range of head and neck diseases and conditions, from infections, ulcers, and cysts to oral cancer. Our surgeons will see you expediently to perform a thorough exam. One of the most common procedures performed at ACOFS is teeth extraction. A tooth extraction may be needed for a number of reasons, including severe tooth decay, advanced periodontal disease, and broken teeth that can’t be repaired. Dr. Nordstrom has representation within multiple surgery communities which allows him the broadest exposure to patients within Alaska. We place an emphasis on patience and coordination to ensure surgeries are performed correctly at the optimal time. We pursue excellence and efficiency in every aspect of your patient experience. Doctors Nordstrom and Ueeck will spend the time you deserve to understand your unique situation and explain your treatment options. 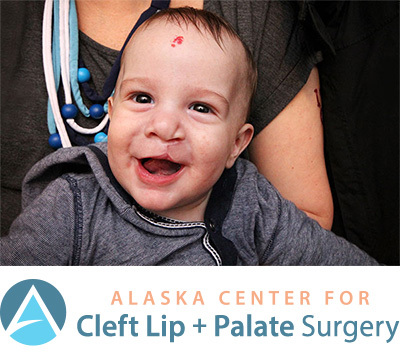 The Alaska Center for Oral + Facial Surgery provides the highest quality treatments available, many of them done within our new and modern clinic, utilizing the latest technology and innovations to deliver the most up-to-date care possible. 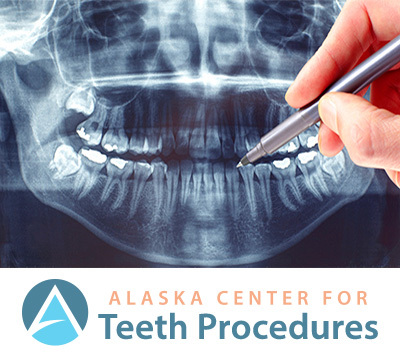 Alaska's Only AAAHC Accredited Oral Surgery Practice.